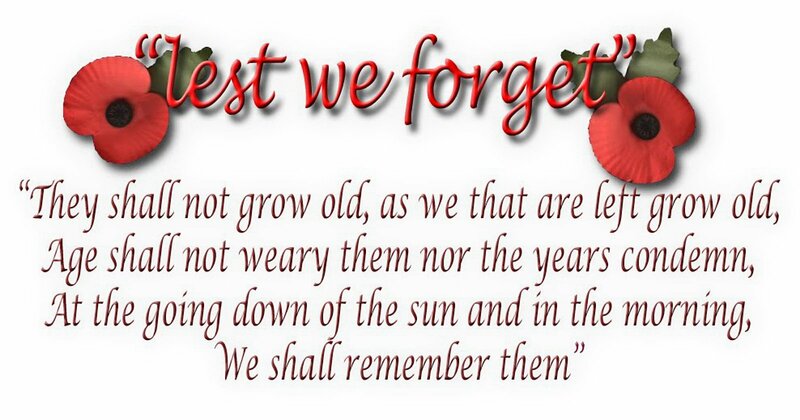 In the Days leading up to Remembrance Day, November 11th it is important to remember the significance of events that have shaped the course of history – Lest We Forget. 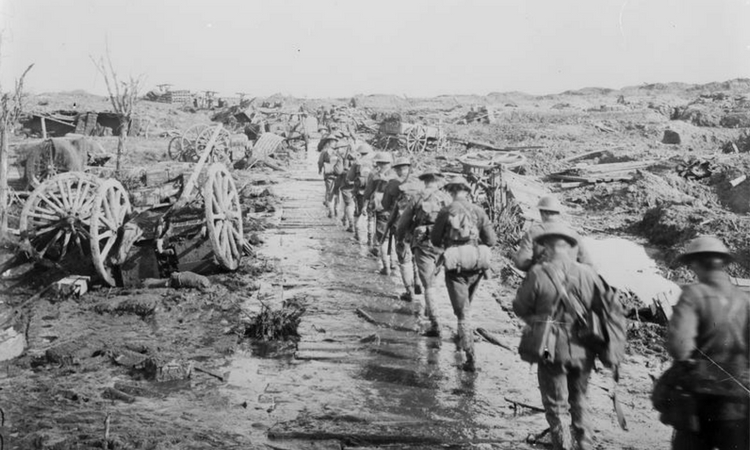 The Battle of Passchendaele is often referred to as the “The Lost Victory of WW1” After three months of horrific fighting, the Third Battle of Ypres finally ends when Canadian forces take the village of Passchendaele in Belgium on November 6th, 1917. In one of the bloodiest battles of World War I, a combination of over-ambitious aims, terrible weather conditions, and misguided persistence by British Field Marshal Douglas Haig led to nearly 250,000 total casualties suffered by both sides. At the time Allied forces were scheduled to begin the long-planned offensive, Allied artillery and unusually heavy rains had turned the battlefield into a sea of mud. Soldiers fought in the mud, slept in the mud, and some men drowned in the mud when they slipped into water-filled shell craters. When the offensive was finally called off, after the Canadian victory at Passchendaele, the total Allied advance amounted to only five miles. The significance of the Battle of Passchendaele, was the village of Passchendaele stood on high ground overlooking the battlefields of Ypres. 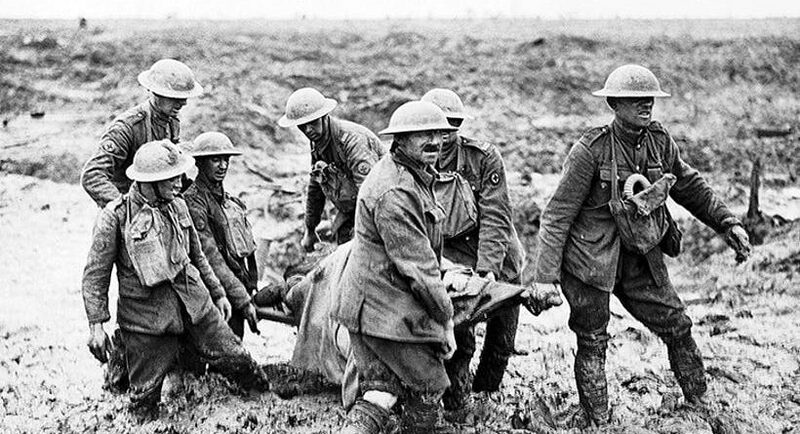 The battle began on October 26th, 1917 with exceptionally wet and muddy conditions. After 2 unsuccessful attempts, at 6am on November 6th, 1917, a third attack began. Advancing forward through a virtual No Mans Land the Canadian infantry rushed and outflanked German pillboxes. In the ruins of Passchendaele village, troops fought fiercely at close-quarters with bayonets. The ensuing result was that German positions were overwhelmed and more than 500 prisoners were captured.